Premier Forest Products is one of the UK’s leading independent importers and distributors of Timber and Panel Products. 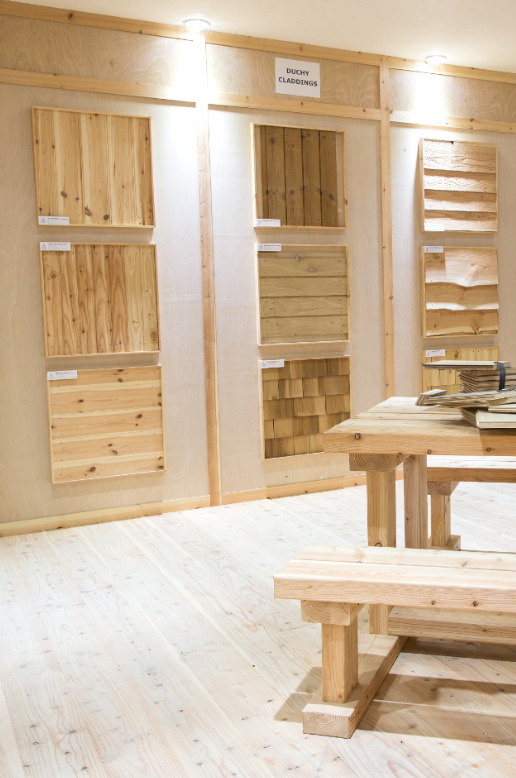 Our extensive product range is expertly sourced world-wide and encompasses timber based panel products, softwoods, hardwoods, fencing and landscaping materials as well as a wide range of specialist panels to suit a multitude of applications. Our diverse product range is reflected in our customer base who span a wide range of sectors, who value the passion we have to deliver a first class service. 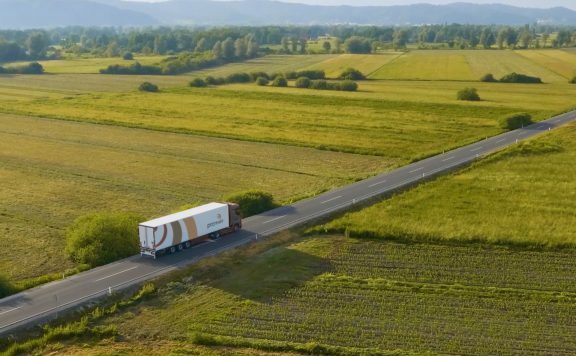 A versatile delivery fleet over 30 vehicles strong and an experienced and dedicated team of 250 people means we ensure you have the right products, in the right place when you need it, anywhere across the UK. As an award-winning business, we have been bringing quality, integrity and value to our customers for over 25 years and we pride ourselves on exceeding our customers’ expectations. The Premier Forest team embodies a ‘can-do’ approach and we understand that our business thrives from the personal service we provide and strong relationships we build, giving you the trust you need to choose Premier every time.